appreciate and appraise the nature, significance and impact of different ways of life and ways of expressing meaning. appreciate and appraise varied dimensions of religion or a worldview. articulate beliefs, values and commitments clearly in order to explain why they may be important in their own and other people’s lives. 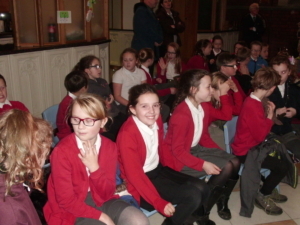 At our school we follow the Humber Agreed Syllabus for Religious Education. 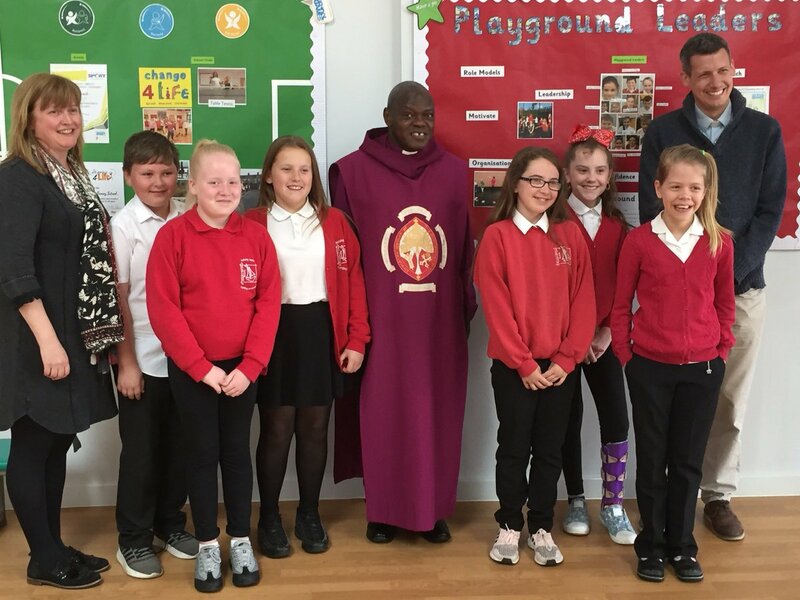 Our 2016 Agreed Syllabus for Religious Education is the result of a collaborative partnership between the Standing Advisory Councils for Religious Education (SACREs) of the four local authorities that comprise the Humberside region, following the similar joint RE syllabuses of 1999, 2005 and 2010. 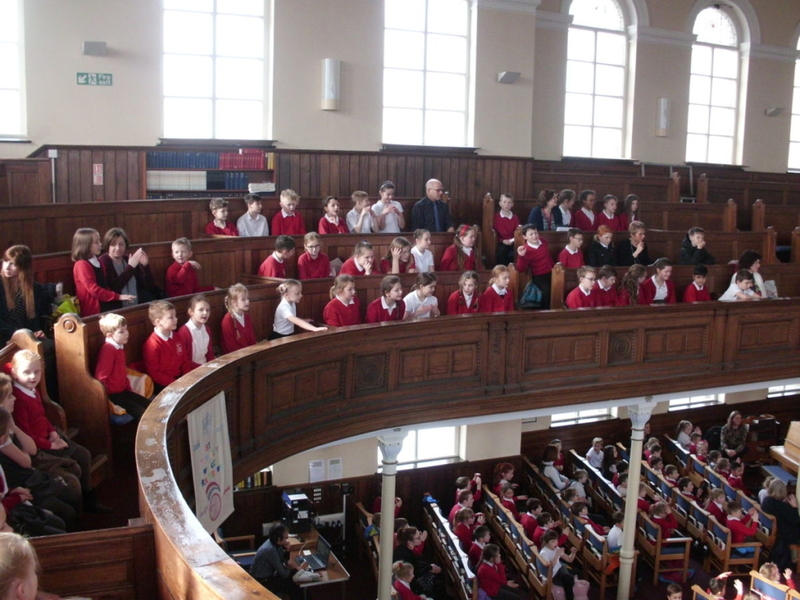 Ever since their formation in 1996, the four local authorities (East Riding of Yorkshire, Hull City, North Lincolnshire and North East Lincolnshire) have worked together in support of Religious Education in local schools and are proud to continue this fruitful partnership in the life of the new Agreed Syllabus for 2016-2021. R.E has an important part to play as part of a broad, balanced and coherent curriculum to which all pupils are entitled. High quality learning experiences in RE are designed and provided by careful planning through the use of the Humber Agreed Syllabus for RE. 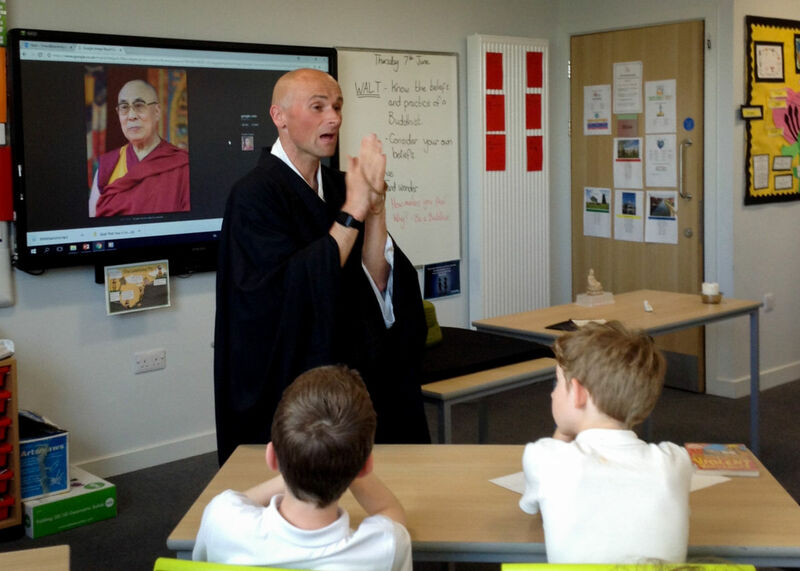 In order to make Religious Education a lively, active subject, we employ a variety of teaching methods including art, music, discussion, the development of thinking skills, drama, the use of artefacts, pictures, stories and the use of periods of stillness and reflection. 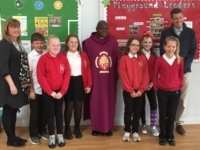 Where possible, we want our pupils to have opportunities to encounter local faith communities through visits to local places of worship or visits from members of local faith communities.